We recently had good friends move back who had been gone for about 4 years....they are military, and have been in Germany and other parts of the US. The other night, they got to come over for the first time in a long time, and it was so wonderful to see them!!!! But it made me start thinking back to where I was in life four years ago. Wow, a lot has changed. I don't even feel like the same Lisa. But it's good. Looking back, it's very good. 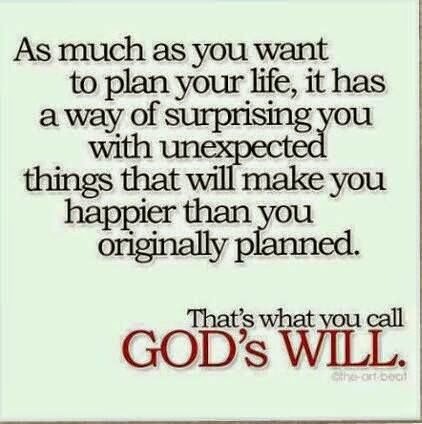 And that's what I need to remember in my day-to-day life......that God is always, always taking me somewhere better.